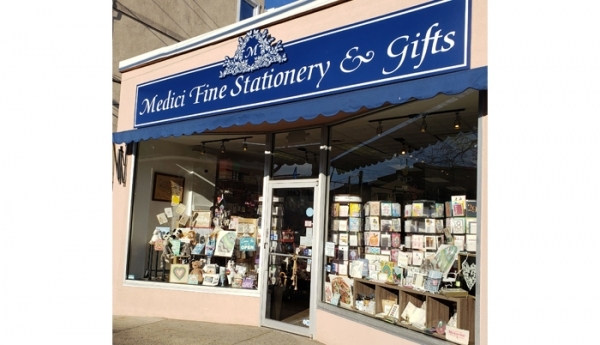 Medici Fine Stationery & Gifts is a boutique stationer located just off Main Street in Huntington Village. With years of experience working with the finest printers in the country we are here to help your vision come to life. 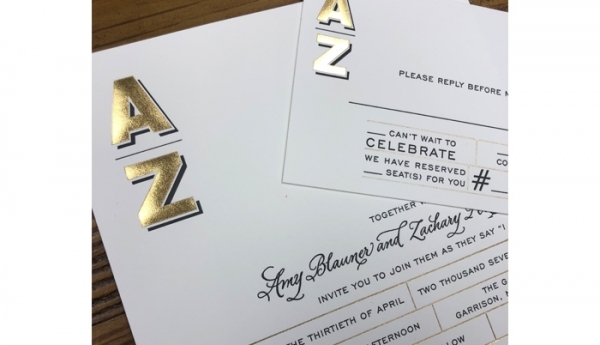 Our knowledge and expertise in all methods of printing, papers, fonts and inks will help you to create a memorable and unique invitation for your special event. It is our goal to make every event special and we treat every clients’ event with the utmost attention to detail. Mary Iadanza, owner and visionary always had a dream of owning her own shop. After many years as an invitation specialist, her dream came true and she opened Medici in 2016. 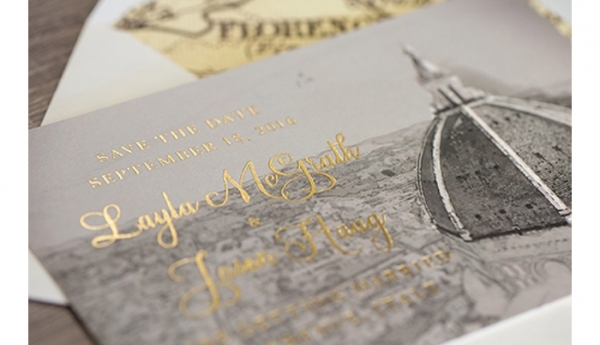 Inspired by her love of design and fine stationery Medici caters to clients that love paper as much as we do. 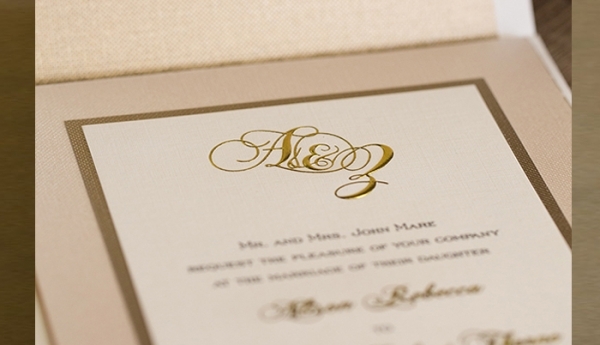 We promise that your invitation be a great first impression to your beautiful event. After all you never get a second chance to make a first impression. 4. What sets you apart from other stationery companies? 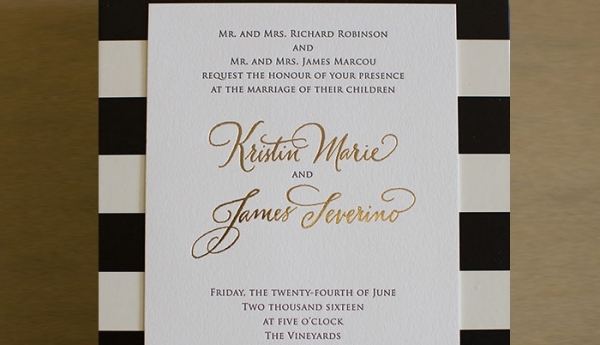 We are a full-service invitation shop with dedicated, experienced invitation specialists, graphic designers and professional calligraphers on site. 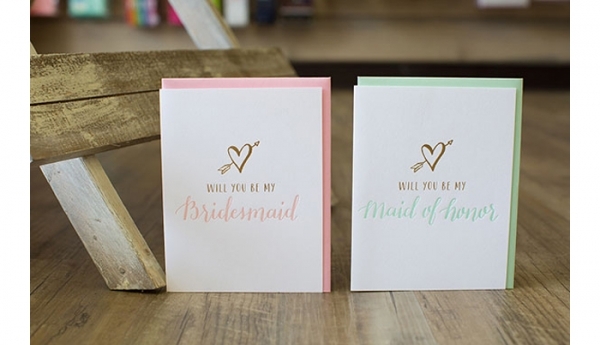 We take time to get to know our brides and grooms by asking questions so that we can fully understand their vision so that we can make it come to life. 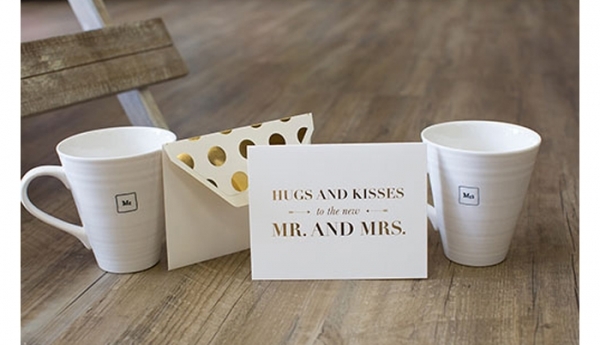 As invitation specialists we want to make the invitation process fun, relaxing and stress free. We pride ourselves in having customers come back to us for every special occasion after the wedding is over.